eCommerce is big business. WorldPay predicts that the global eCommerce market will be worth about $2.4 trillion by 2019. But, as the market expands, so does fraud. According to American Express in October 2016, 60 percent of eCommerce merchants reported that they had experienced fraudulent online sales in the past year, an increase of 25 percent over the previous year. The need to prevent eCommerce fraud has never been more pressing as fraudsters switch tactics to target what they now perceive to be an easier channel to attack. Check your own security: Hire a security expert to look for vulnerabilities in your website and ensure that you are using a secure payment processor. Educate staff: Staff awareness of security issues and patterns of behavior that are indicative of fraud is key. Staff will often be in the best position to determine if an order is out of the ordinary. Use credit card security codes: Always require customers to present the security code that is printed on their payment cards. This will help to ensure that they are in possession of the card. Require customers to set up an account with you: Taking this step will ensure that customers provide more information about themselves. However, it is useful to use form-filling techniques to make the process easier and quicker for them. If in doubt, contact the customer: Use the contact information they have provided, explaining that you wish to confirm the order. Use tracking numbers for all orders: This will record when all orders were delivered. Compare IP and email addresses: Use free verification services to check that they are in the same location, rather than separate states or even countries. Check shipping and billing addresses: Use address verification services to check that the shipping and billing addresses are not radically different, as with the IP and email addresses. However, there can be good reasons for this, such as someone shipping a gift to a friend. If in doubt, contact the customer. Require a signature on delivery: To prevent eCommerce fraud in the case of a customer claiming a product was never received and initiating a chargeback, require a signature from the customer for high-value items, or by customers who have a history of returns and/or disputes. 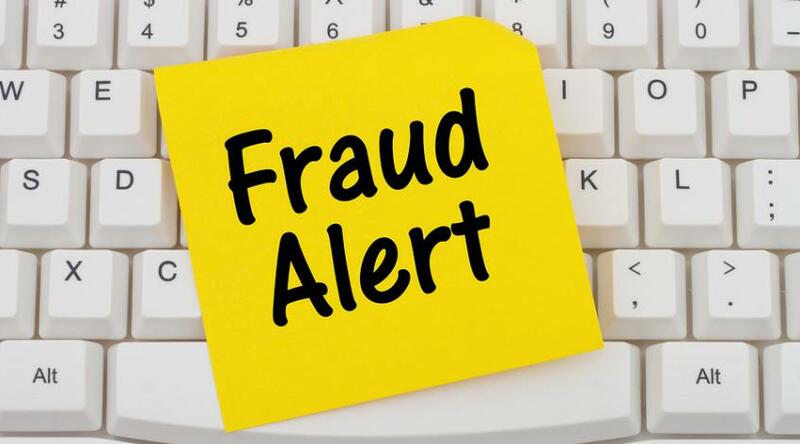 Use a fraud protection service: Finally—but perhaps most important—is to use a fraud protection service to protect yourself against liability for fraud. Such services use machine learning techniques combined with human intelligence to analyse millions of transactions to identify patterns of fraudulent activity. Fraud is a serious and growing issue that can impact any online retailer, large or small. The consequences can be serious in terms of lost revenue. The 10 steps presented here will help ensure that your eCommerce business is protected and runs smoothly.